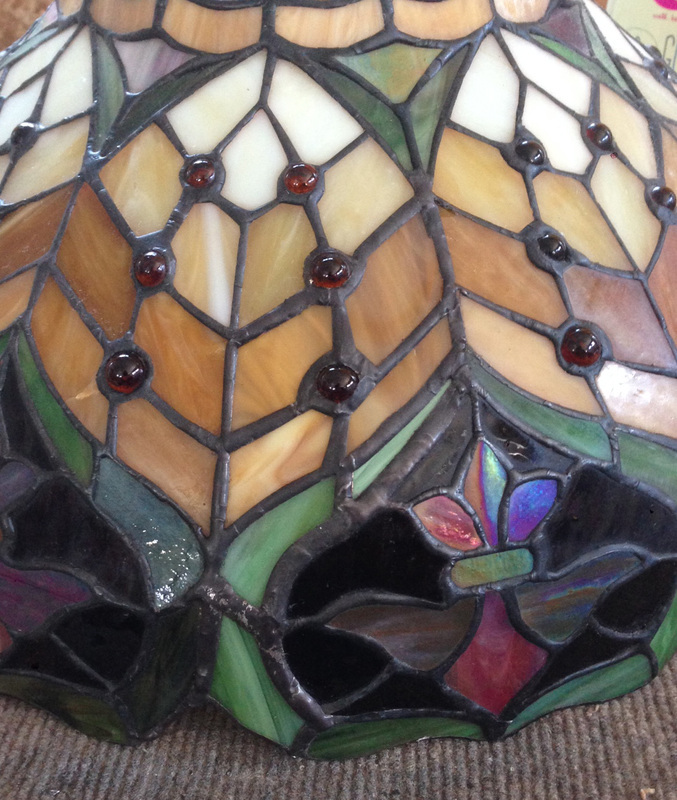 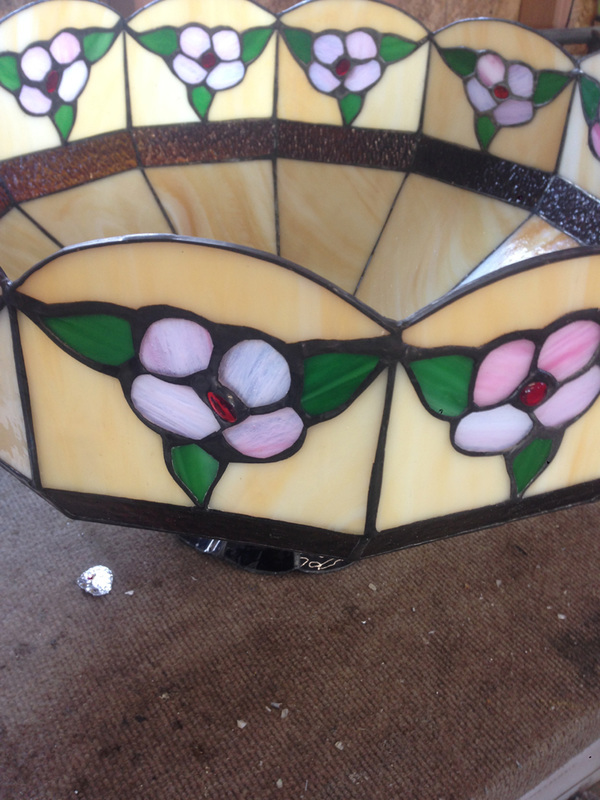 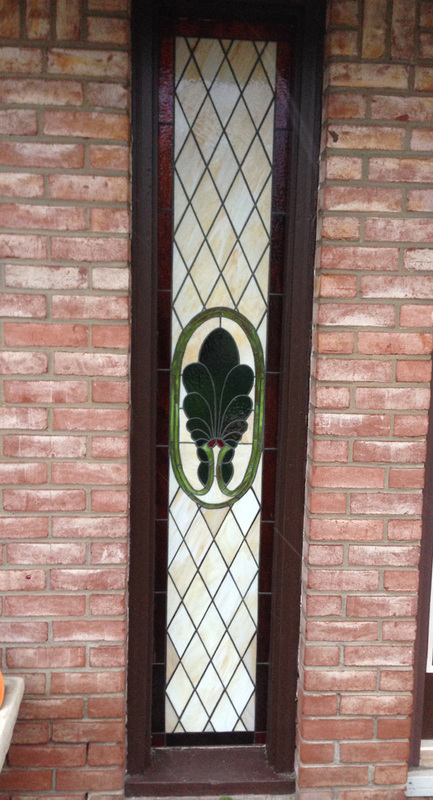 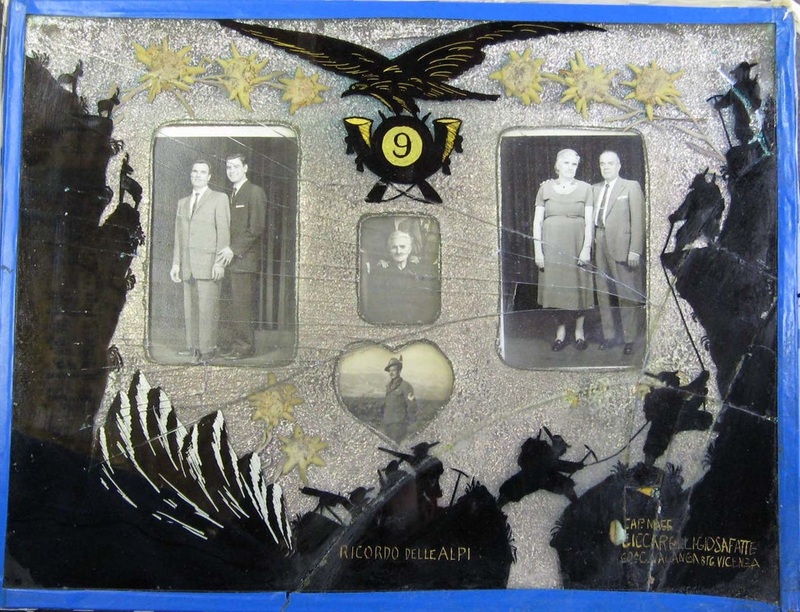 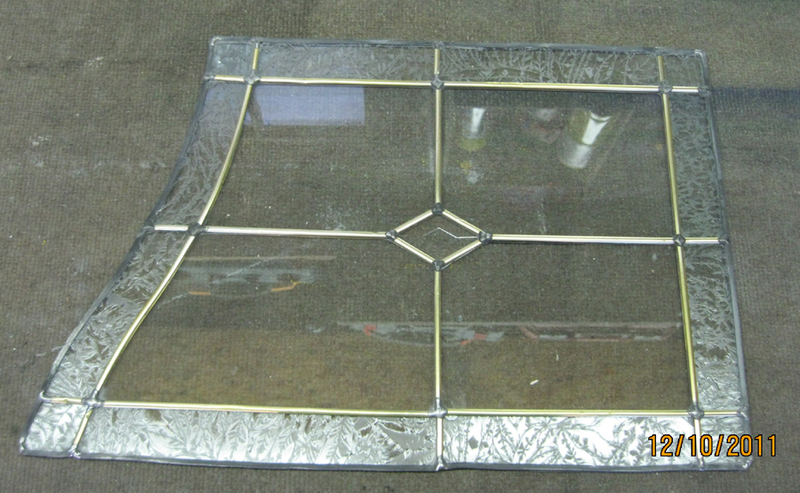 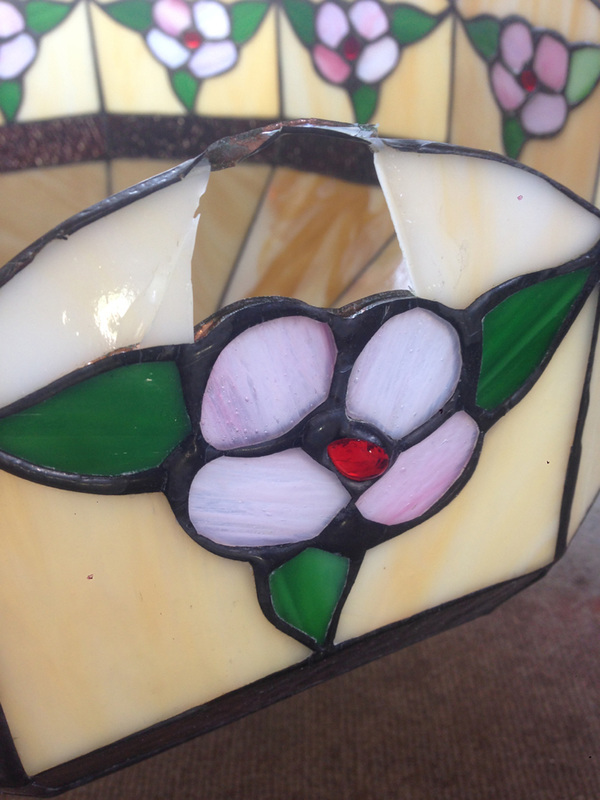 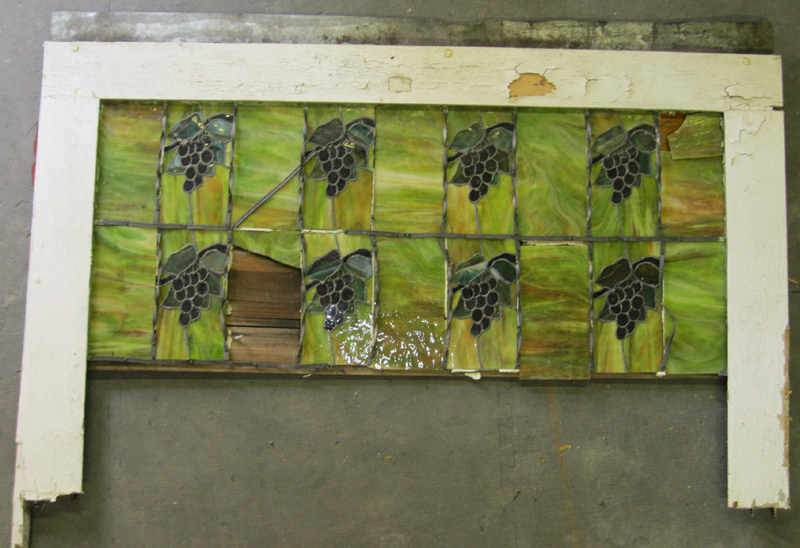 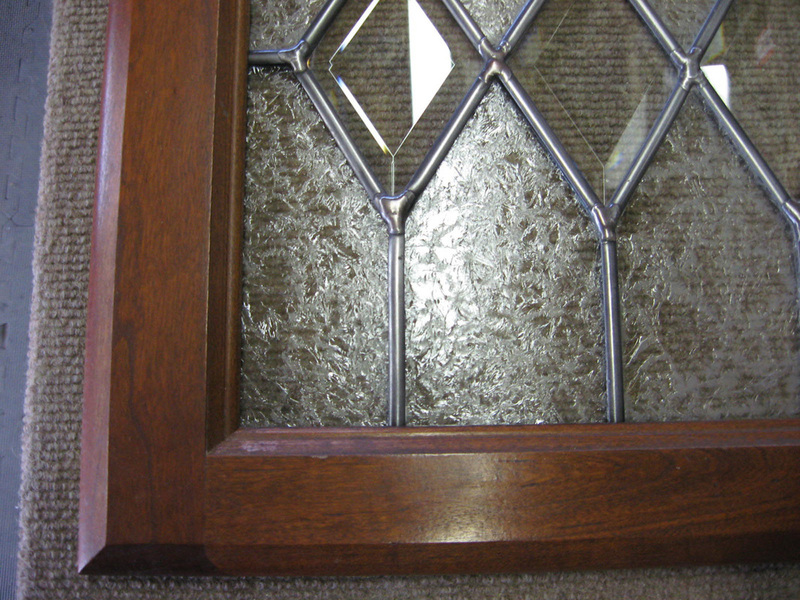 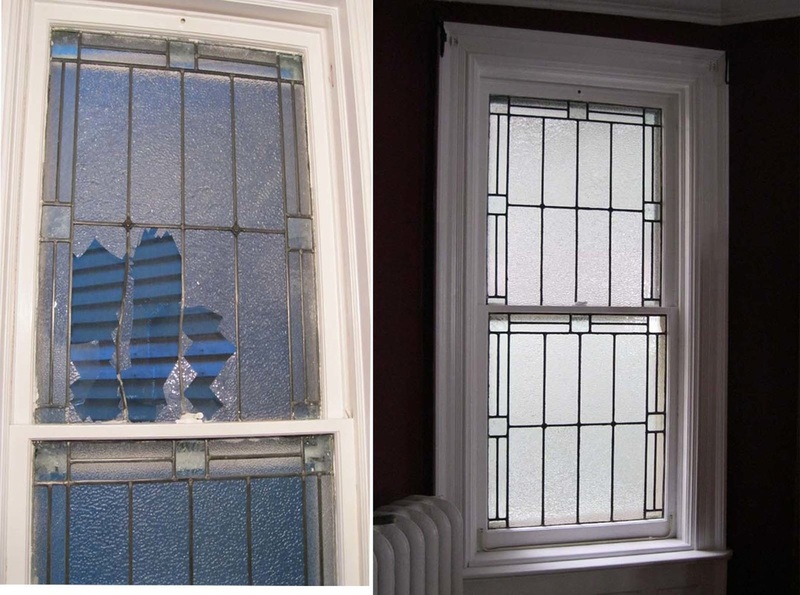 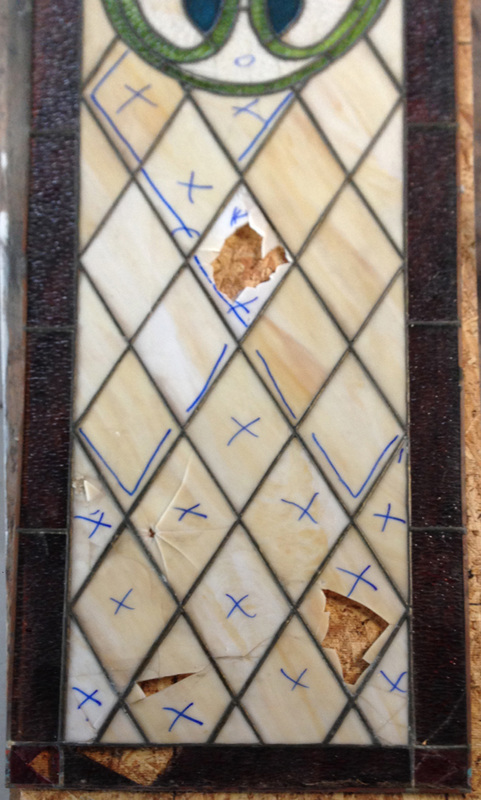 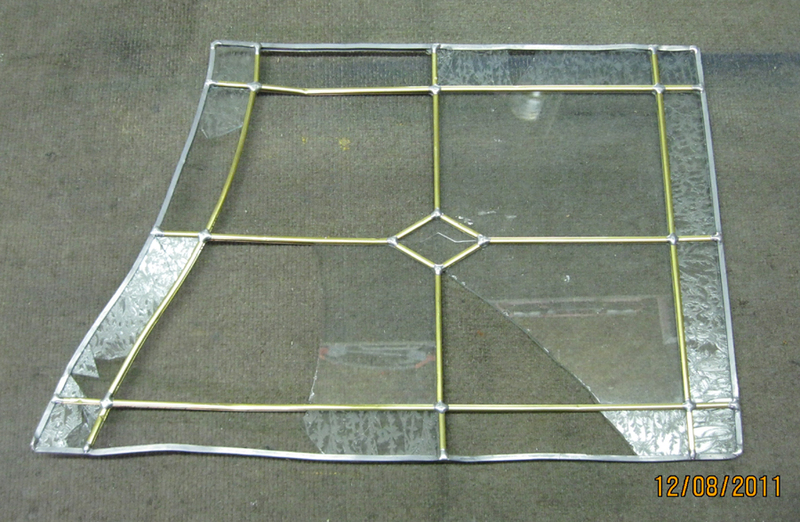 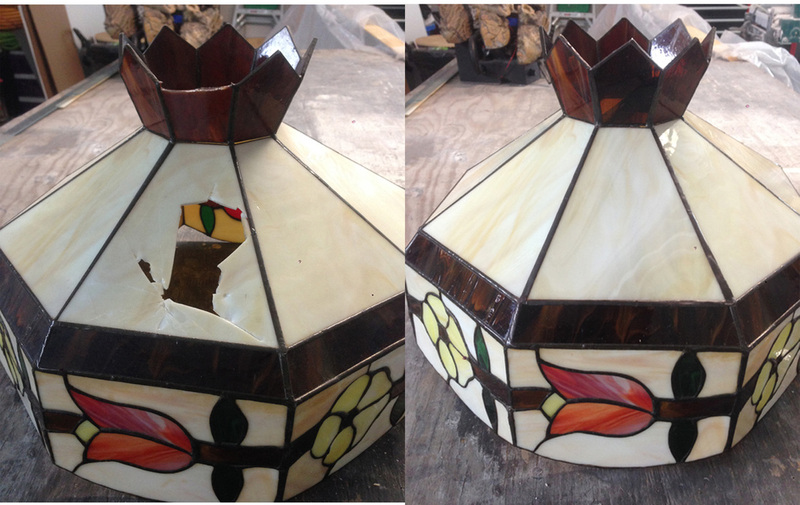 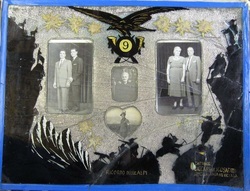 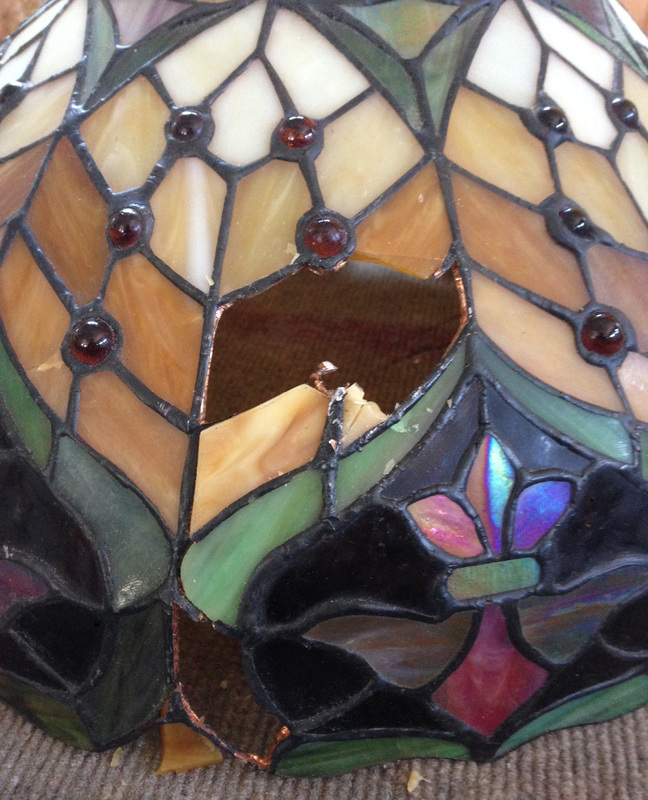 Buffalo Glass Works can help with your stained glass repairs. 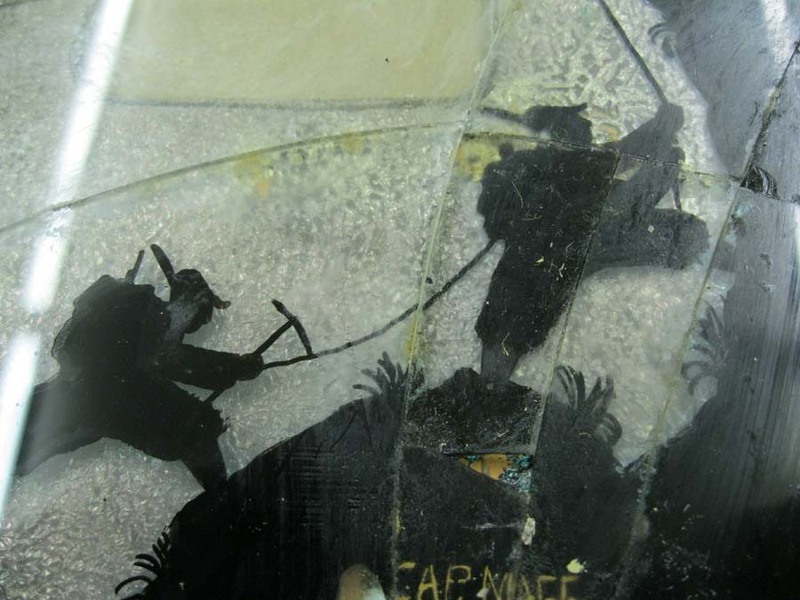 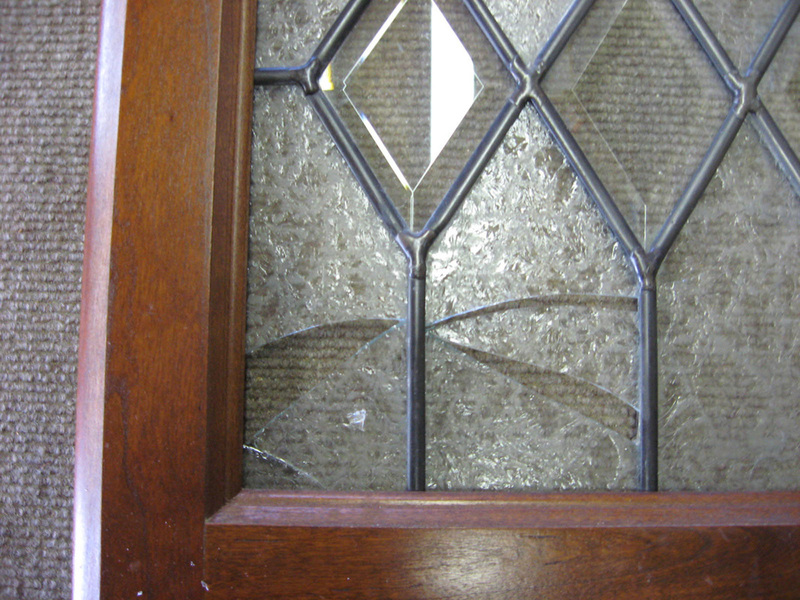 Mark will do his best to match your broken glass for a seamless restoration. 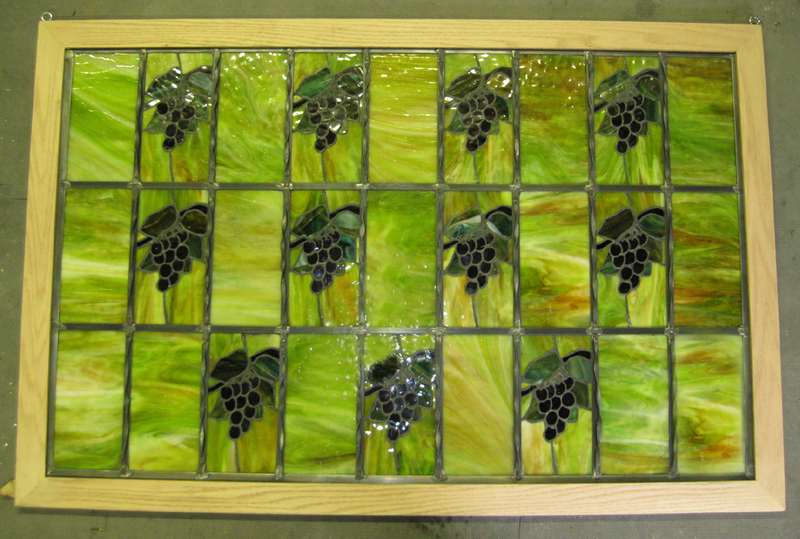 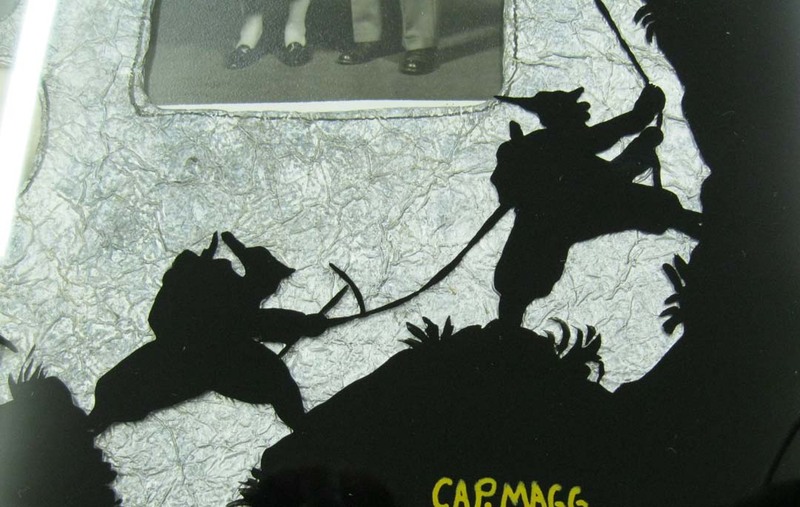 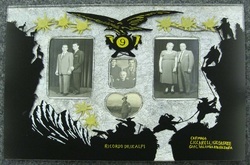 Hundreds of colors and glass texture options are available to achieve customized results.